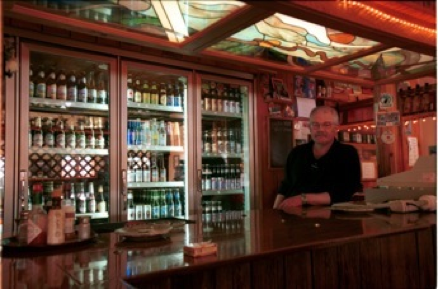 Ramsey's has pleased the locals for over thirty years with a menu ranging from prime rib to kids’ burgers, shrimp to pizza, pasta to salads, martinis to Red Hook ale on tap. Try your luck on the Keno and Poker machines. Sample a variety of wine from the wine list. Buy your favorite spirit to go. This non-smoking establishment is open all year from 4 to 10 p.m., located 3 miles west of East Glacier Park on US Highway 2.